First signing Into The Sky took two of their shortest songs to fit onto the 7”-vinyl format, making them as much atmospheric, ambient and noisy as 4:30 minutes will even allow. 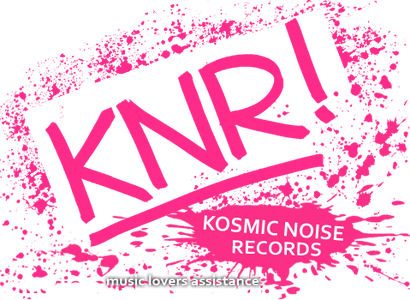 The first track is based on a repetitive muted guitar riff, which is soon accompanied by a ride-cymbal driven drum beat while piano chords slightly establish the main theme of the track. The following parts develop into a musical realisation of a storm, with lots of open chords and hypnotic fuzz sounds all over. 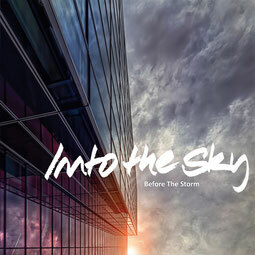 The B side sets “the calm before the storm” to music and combines smooth electronic tinged beats/ synthies in contrast to the leading melody line with its clean and warm multi-tracked guitars. After lingering in an ambient mood for a while the track changes the dynamics as "real" drums take over to prelude a melodic fuzz-guitar soundscape closure. 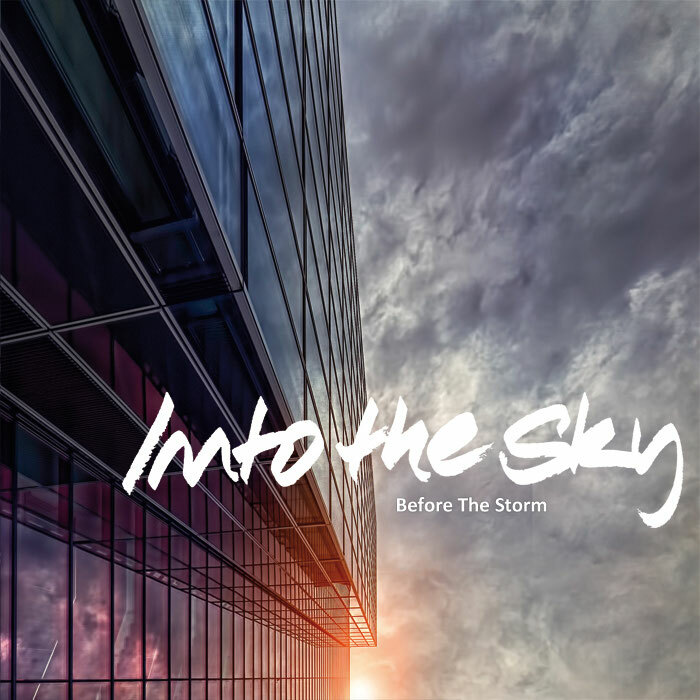 Before The Storm is an intense combination of impulsive and hypnotic instrumental music. Post rock or ambient rock? You name it. Even though musical references are hard to find, if you feel at home somewhere between Mogwai and Krautrock legends Michael Rother/NEU! this might be your new favourite seven inch.